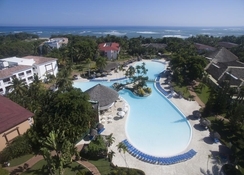 The Be Live Collection Marien Hotel is a 5-star all-inclusive hotel in Puerto Plata, on the northern Dominican Republic coast. Nestled in a quieter part of the resort, this hotel has posh guest amenities to offer a comfortable stay to guests travelling as a family or as a couple and need quality time to relax. Step into this luxurious resort and let the hospitable hotel staff take care of the rest. The hotel has amazing pools, gardens, terraces to offer a relaxing experience during your vacation. Adjacent to a sandy Costa Dorada beach, this is a haven to spend hours lounging on the sand, relaxing and doing nothing while soaking up the sun and sea. The hotel has a spa with saunas and Jacuzzis where guests can enjoy the aromatherapy and massage treatments. The Be Live Collection Marien Hotel is located just 200 metres from the Costa Dorada beach and 2.8km from the gorgeous Playa Dorada beach. The Parque Nacional El Choco and Las cuevas de Cabarete Caves are about 35km from the property and can be reached via a drive of 40 minutes. The International School of Sosua is 24.4km. The property is 16km from the La Union Airport. 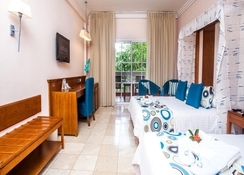 The guestrooms at Be Live Collection Marien - All Inclusive are designed for comfortable stay during your holiday in Puerto Plata. The contemporarily furnished rooms have a modern décor and the best of amenities. 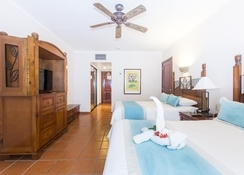 Each air conditioned room has private bathrooms and is equipped with two comfortable, large beds, ironing board, chair dryer, clock radio, safety box, telephone, a minibar, coffee maker and cable TV. Wi-Fi is available at extra charge. Rooms come in several types such as Standard Room, Standard Ocean View, Superior Deluxe Room, Adults Club Superior Deluxe, Adults Club Superior Deluxe Ocean View, Better Together Family Junior Suite, Better Together Family Junior Suite Ocean View, Better Together Family Suite and Better Together Family Suite Ocean View. 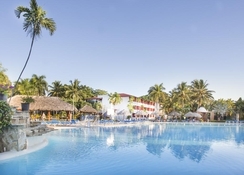 The Be Live Collection Marien Hotel is home to several restaurants that serve not only the best Dominican cuisine but also dishes from all over the world including Mexico, Europe and Brazil – all part of the all-inclusive package. The hotel has a complete international buffet, four lively bars and three themed restaurants, some of them offer, vegetarian alternatives, live cooking shows, whole-grain products and themed buffets. 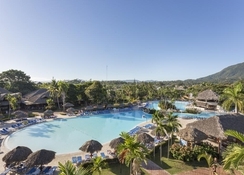 Be Live Collection Marien Hotel in Puerto Plata assures complete relaxation and recreation of guests, whether it is solo travellers, couples, families or friends. 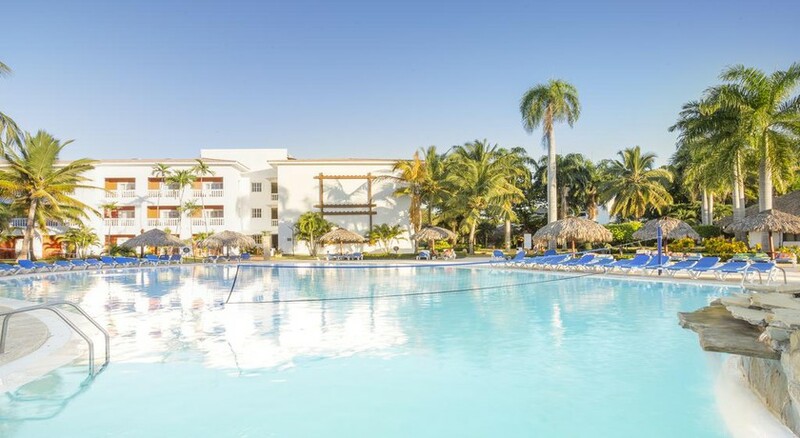 There are activities like horseback riding, diving, sailing, tennis, entertainment at the beach, excursions among others that guests can indulge in. The hotel has a lovely spa where guests can avail wonderful treatments in the dream-like surroundings: aromatherapy, steam baths, saunas, massages water circuits, Jacuzzis and so on.